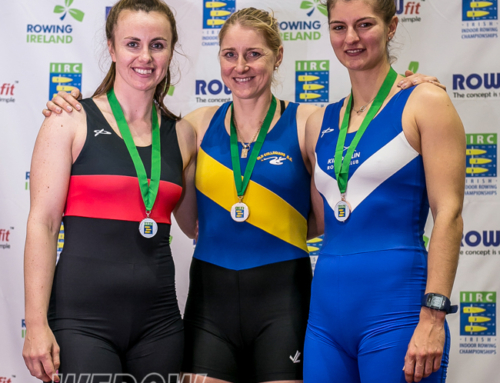 Kaila Engelsman of the Mortlake Anglian & Alpha Boat Club (MAABC) won the Open Women’s 2k at the British Rowing Indoor Championships (BRIC) on Saturday in a time of 7:01:6. 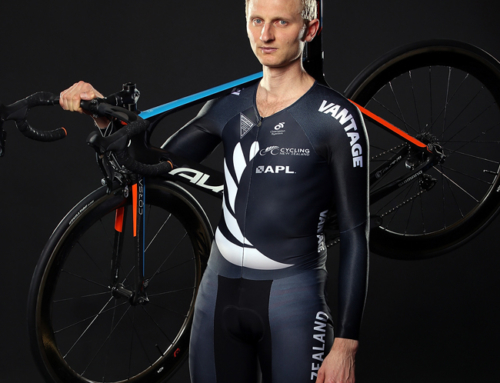 A super-bright Australian, Engelsman started rowing a little over 18 months ago and is now completely hooked. 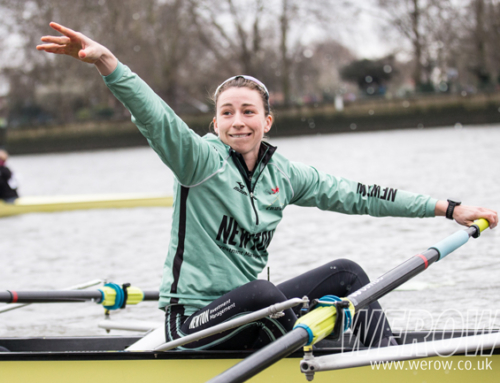 She spoke to WEROW about her excitement competing at BRIC, her love of numbers and her plans for the 2018 regatta season. Engelsman beat her nearest competitor at BRIC, Jessica Day of the Isle of Eley Rowing Club by 12 seconds. “I am so close to cracking seven minutes. On the erg I am obsessed with counting numbers. Some people watch TV or listen to music – I count and calculate. So on Saturday with 300m to go, I realised I was probably going to miss 7 minutes. It was such a good experience though; I was quite nervous, but I had a good race plan and when you’re out on the floor with the big screens behind you, you feel a bit like a rock star! One of our senior coaches, Geoffrey, passed away recently and I had a little voice from him in my head, ‘just push a little bit harder, it’s going to hurt anyway’”.